Wishcasting Wednesday: What Is Your Greatest Wish? My focus has concentrated on healing and making energetic shifts. I’m making steps to rebuild my dreams. I love how happy I look in the “Selfie” from last week. I was working my gallery shift at Zero Degrees and the morning sunrise had the gallery aglow! I felt blessed to be working in the gallery for the second day in a row. 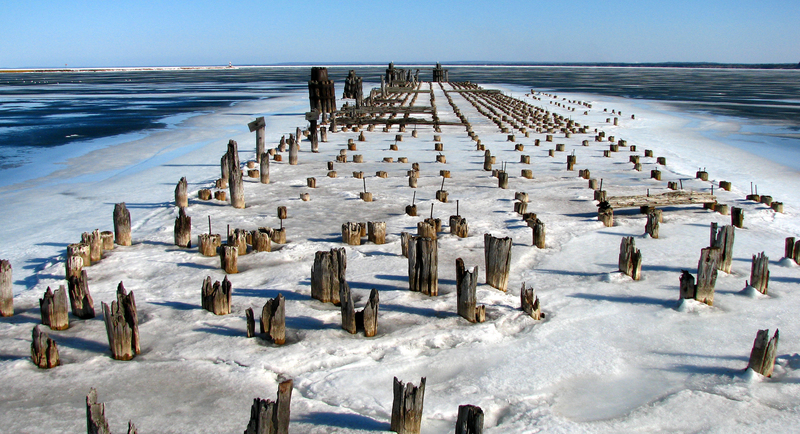 Later that day, I sold my largest piece, 12×24 image of the dock pilings in Marquette’s Lower Harbor. The photo had a wide-angle perspective and was outlined in bold black, to me the image speaks of hope, of shifting energies and the lines in the photo draw you toward your future. I remember taking that image into a local frame shop and having it matted. The 12 x 24 image now stately in my mind. I thought, I am doing this? Now, as I feel a stronger pull toward my future I can state, I am doing this! My this, my wish is a lifestyle where I help others find beauty and healing. I would sustain myself by making my living through photography, art, yoga, and massage. I’ve long dreamt of a business with wide open windows that housed a variety of options. Massage and healing arts, soup of the day, community art space, a large room for yoga and tai chi. It would be a spa and art studio rolled into one. A place to heal self and community. There would be many teachers and participants. This is my greatest wish. This is what I am moving to each day. Posted on November 16, 2011, in Abundance, Creative Inspirations, Wishcasting Wednesday. Bookmark the permalink. 8 Comments. A wonderful wish for an art/healing center – it sounds like a great place! As you wish for yourself – so I also wish for you! Kim – you do look so happy & radient in that pic!! & you live WAY TOO FAR AWAY – I want to come play with you, doing tai chi, massage & art!! OK, OK, I can do them just fine here, & the LAc who has rooms beside mine in our Healing Arts office & I talk about getting a tai chi/Qigong space going …. & my daughter share lunch with me 4 days a week (since I babysit her 6 month old darling baby boy!) & we often have a lovely soup with lots of local OG veggies! As Kim wishes for herself, may it so manifest! It is my wish too, to take care of my living by creativity. We can do it!! You look radiantly gorgeous! :) Wonderfully joyful wish. Oh wow! That photo is absolutely gorgeous. And such powerful symbolism with the lines as you describe – I love it. And yes – YOU ARE DOING IT!! The satisfaction in selling something so personal and specific to your talents must be awesome. YAY for you!!! 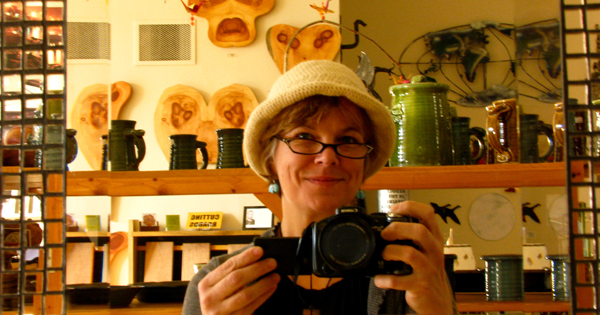 And omg – I love your wish – here’s to a community-artsy place to drop in and be nourished in all areas of life. As you wish for yourself – I wish for you also. *Thanks and blessings to you – I so so so appreciate your caring comment and genuine heart.